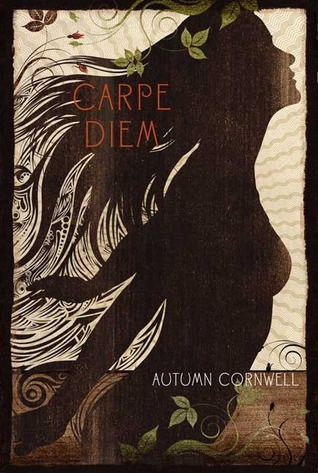 Aside from the really pretty cover, Carpe Diem boasts a really enticing story of journey through the forests of Southeast Asia. The story starts a little slow and ugh, rather really formal and bland, but it does paint the character of Vassar really well. I love how as the reader go on to through the story, the pace picks up and everything slowly bursts into colors, like a true Southeast Asian sunset. Maybe that’s just me, but go ahead and read this book! It’s a wonderful read, especially if you love the adventure type of books.